Maya is using Smore newsletters to spread the word online. Did you know that the Battle Of Quebec was a great win for the British, but it was a downfall for the Patriots? 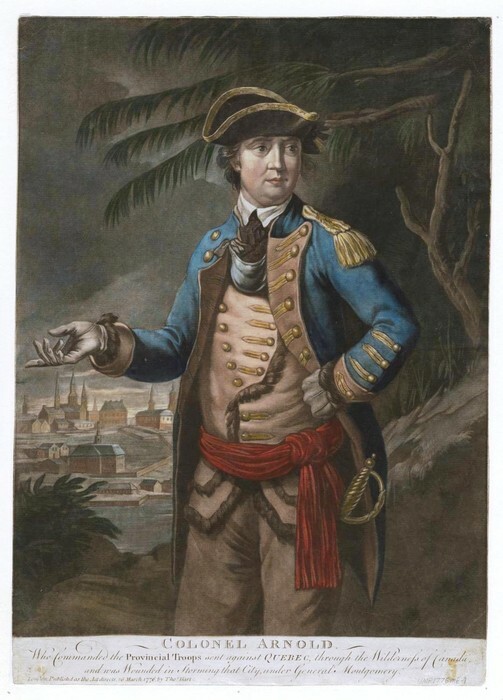 Did you know that a major Patriot General for the American side for the Battle Of Quebec was Benidict Arnold? Have you ever thought of how the Battle Of Quebec was fought, and the benefits each side had? Have you ever thought about what the results were from the Battle Of Quebec? I hope from reading this you will learn more about Benedict Arnold, the advantages and disadvantages on each side during the battle, and how everything wound up for each side, after the battle. One of the major Patriot Generals at the Battle Of Quebec. The British won the Battle Of Quebec, and kept Quebec, Canada as their land. Did you know that Benidict Arnold played a big part on the Patriot side during the Battle Of Quebec? 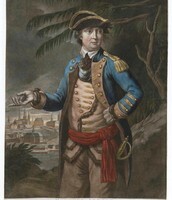 Benidict Arnold was a major Patriot General who led the Patriots in the Battle Of Quebec. 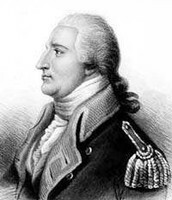 Benedict Arnold was born in Norwich, Connecticut on January 14 of 1741. Then, in 1757 Benidict Arnold enlisted in the Patriot militia. In 1764, after the Sugar and Stamp Act, he joined the Sons Of Liberty. 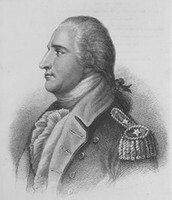 Benedict Arnold participated in other battles like Fort Ticonderoga and the Battle Of Saratoga. In the Battle Of Quebec Benedict Arnold was one of the Patriot's major Generals. Benedict Arnold, the other Patriot Generals, and the other Patriots failed at taking over Quebec and winning that battle. 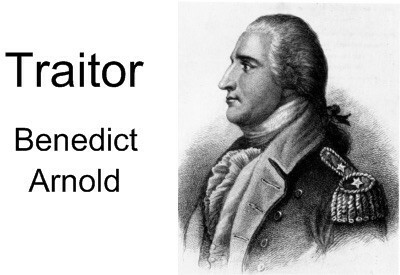 After that, around 1779 Benedict Arnold started working as a spy for the British and became a BIG American traitor. Then, in 1801 he became very sick with a high fever and delirium after suffering from gout since 1775. After about four grueling days of being very sick he passed away. He was buried at St. Mary's church in Battersea, London. Major Patriot soldier for the Battle Of Quebec. He was a big American traitor who turned against the American side. The Battle Of Quebec was a great won battle for the British, but a great loss for the Patriots. The Battle Of Quebec started on December 31, 1775 and ended the same day. The Battle Of Quebec was one of the battles that only lasted one day. During the Battle Of Quebec the British had a lot of benefits. They had nice clothing, equipment, and weapons. The Patriots also had some benefits by having more Generals to lead them, the French helping them out, and by all of them working together. Then, while the battle was in progress one of the Patriot Generals, General Montgomery, got killed, so then the Patriots only had three Generals. That gave the British even more of a benefit. Then, when the dust cleared the British won the Battle Of Quebec. At the Battle Of Quebec the Patriots suffered a great loss. Then, when the dust cleared the British won the Battle Of Quebec. After the battle, the Patriots ended up with about 426 of their soldiers captured, 34 wounded, and about 60 dead. 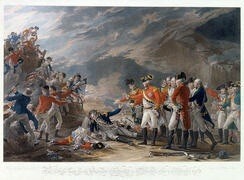 The British ended up with about 5 soldiers dead, 0 captured, and 14 wounded. On the Patriot side the one Patriot General, General Montgomery, got killed during the invasion of Quebec. 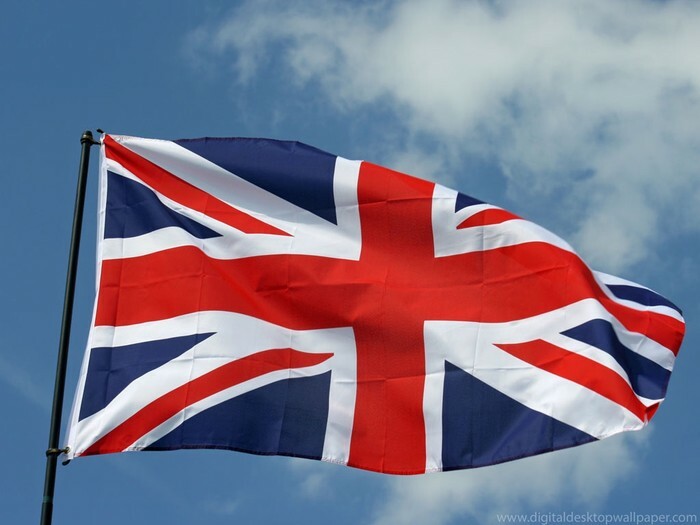 The battle only had about 1200 soldiers for the Patriot side and 1800 soldiers from the British side, but after the battle the patriots only had roughly 700 soldiers still alive, not wounded, and not captured. The British though they had more soldiers when the battle was over, the British still had roughly all of their soldiers and they had won the battle. Even though the Patriots lost that battle, they went on and fought many more and found success. 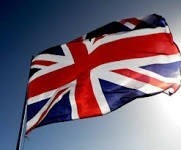 In conclusion, I told you about how the British defeated the Patriot's in the Battle Of Quebec. After that, I told you about one of the major Patriot Generals in the Battle Of Quebec, Benedict Arnold. Then, I told you about the advantages and the disadvantages each side had during the battle. Lastly, I told you about how everything ended up for each side after the battle was over. 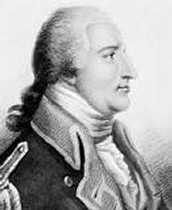 I hope from reading this you will learn more about Benedict Arnold, about the advantages and disadvantages of each side during the battle, and what the outcome came out to be for each side after the battle. Delirium- A state of mental confusion often accompanied by hallucinations. Gout- A disease that causes painful swelling of the joints especially in the toes. Invasion- An act of invading especially incursion of an army or plunder. Militia- A group of people who are not part of armed forces of a country but are trained like soldiers.